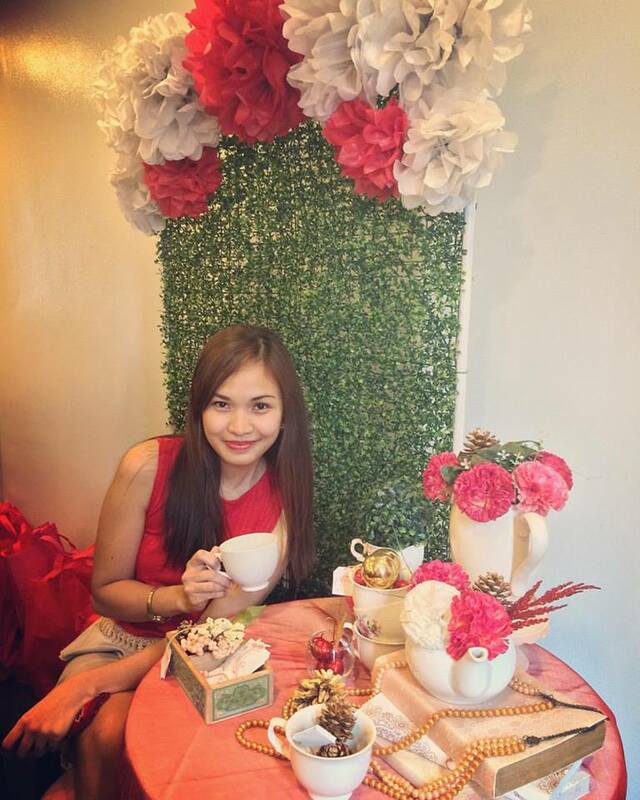 In this day and age, modernization is unstoppable as we aim to attain a better way of living. What gets a mom like me excited are things that can make life easier with kids, food, home and living. 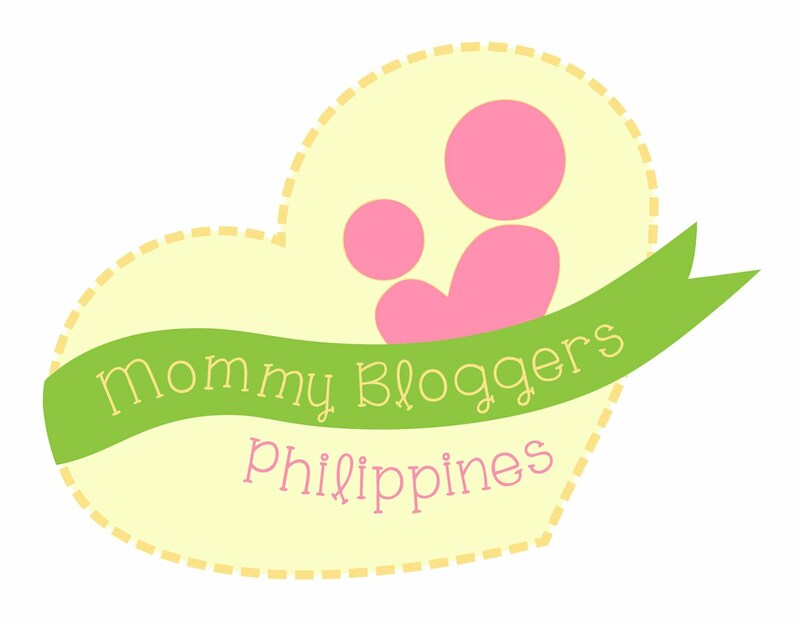 That's why I didn't think twice when I got invited together with my fellow Mommy Bloggers to attend the Dyson's media exhibit. 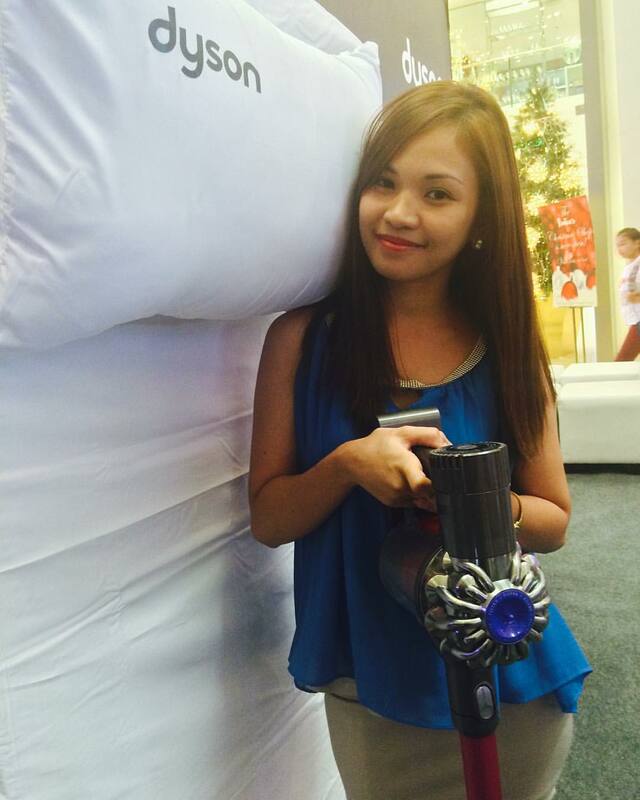 The exhibit showcased different modern products that promises a better way of living. The Dream Fan of every mom who worries that the fingers of their small kids might get cut with an ordinary fan's blade. Dyson Air Multiplier. Powerful air projections. No blades. I simply wanted to take one home upon seeing that it works like how our regular fans work at home but without visible blades that can cause accidents. Less worries equals more fun at home! The Dyson Fluffy DC74 is very compact and powerful, it's every modern mom's must have for an effective housekeeping. 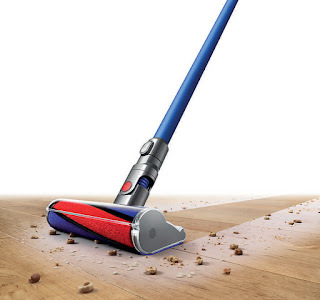 Every detail about Dyson's latest technology is just exceptional, It's Wireless and Super light but what I admire most is that it captures harmful fine dusts contrary to conventional cleaning thus leaving allergens behind which can cause respiratory problems. Amazing right? The exhibit was hosted by Mr. Bobby Yan, Communications Head of WhitePlanet Inc. exclusive distributor of Dyson in the Philippines. In dept details on what exactly is the difference of Dyson's Fluffy DC74 from ordinary vacuum cleaners. Nowadays, modern moms prefer using a vacuum cleaner rather than a traditional broom. But let's admit it, not all vacuums are created equal. Dyson Fluffy DC74 has been engineered to tackle dust and debris on hard floors without leaving a scratch behind. Dirt-- big or small--is definitely a no match! The soft nylon cleaner head with carbon strips engulfs large debris and envelopes fine dust. 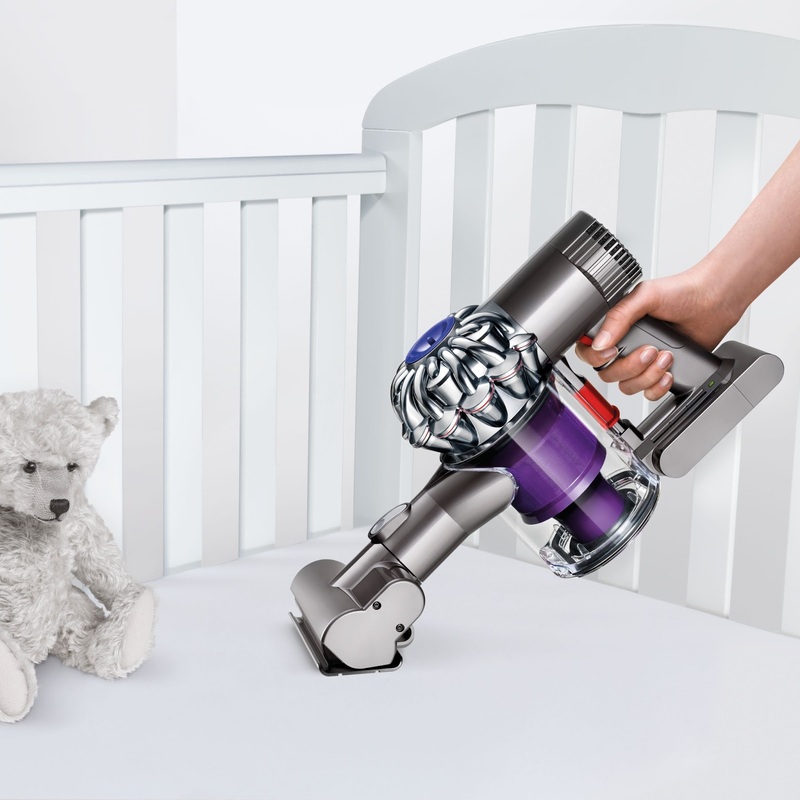 Dyson Fluffy’s cleaner head casing is high at the front thus, gone are the days when the dirt just gets pushed around and gets stuck in the corners and crevices. The brush bar can reach right up to skirting boards achieving outstanding edge to edge cleaning.. Also, the motor of the cleaner head is sat within the roller ensuring side-to-side pick-up is unrivaled. Not a speck left behind. Dirt is then effortlessly sucked-up into the clear bin which can easily be emptied. 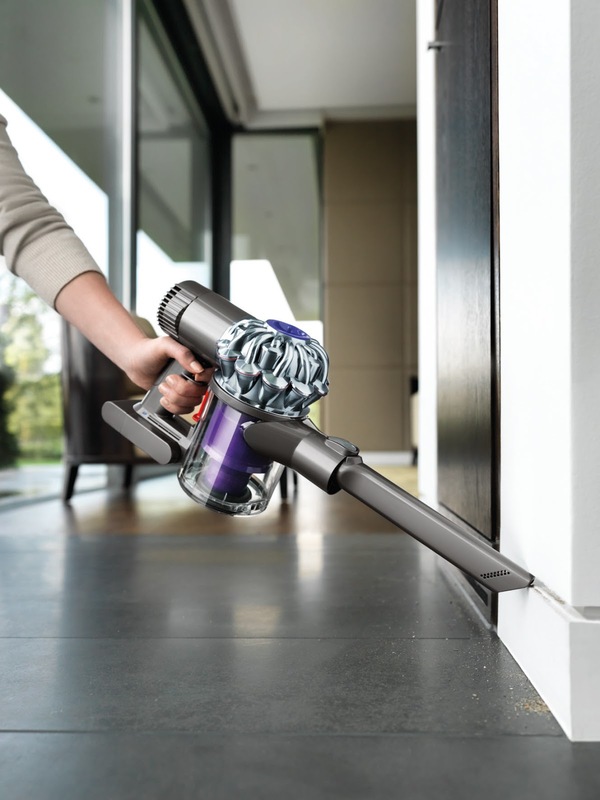 The Dyson digital motor sits at the heart of Dyson’s cordless vacuum cleaners. 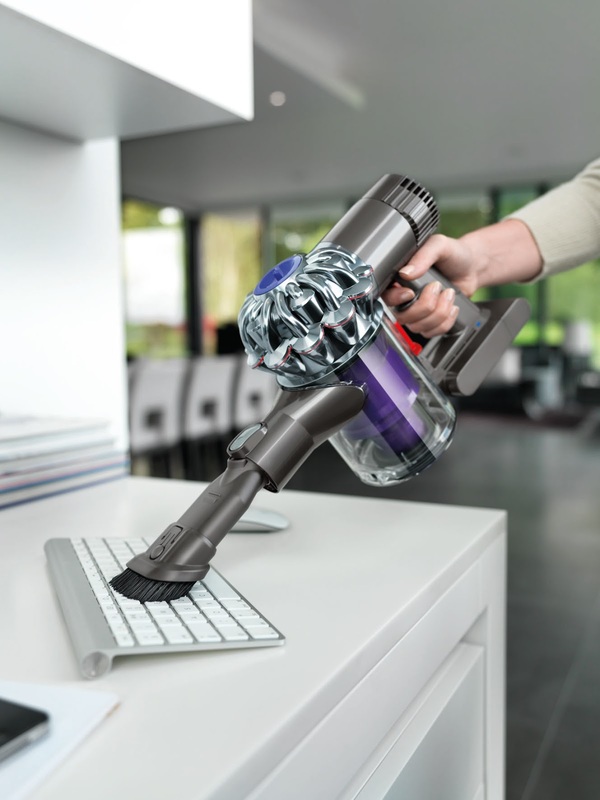 Spinning at 120,000rmp - 5 times faster than a formula 1 car engine- the Dyson digital V6 motor offers the power of a full-size vacuum cleaner. Powerful suction in a small, light package and without the hassle of wrangling a power cord around furniture. Dyson Fluffy is always ready to go for easy floor cleaning and quickly converts to handheld mode, for cleaning the ceiling and even mattresses. It has 8 additional tools tackling hard-to-reach places. It has a motorised turbine head glides up stairs. The flexible crevice tool reaches narrow spaces behind furniture. There's the soft dusting brush sweeps up dust on blinds, a stubborn dirt brush tackles the hardest of grime. 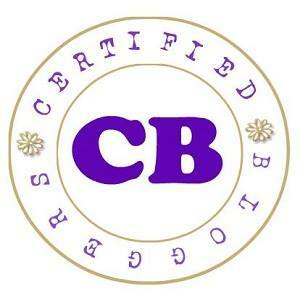 Mattress tool, removes dust, dirt and allergens from mattresses. Combination tool, nozzle converts to a brush tool for dusting. Crevice Tool, for cleaning in tight gaps and narrow spaces. It also comes with a mini motorised tool, Nylon bristles agitate the fibers of mattresses to remove more dust and allergens. You can get your own Dyson Fluffy DC74 for Php 38,500 and is available in Century City Mall (Dyson Concept Store), Rustan’s Makati, Rustan’s Shangri-La, Rustan's Cebu, Rustan's Gateway, Abenson Ascott, Duty Free Philippines, Anson's Makati, Robinson's Appliance Magnolia, True Value Rockwell, True Value Estancia and True Value 8Forbes. A picture with the perky and nice Bobby Yan. He was my seatmate during lunch time at the exhibit. I could just hold on to this forever. For advice and support, Contact Dyson expert on 632-7274092 loc. 123, 9 am- 5:30 am. Mon.- Fri.
Facts and Effective ways to avoid mosquitoes!